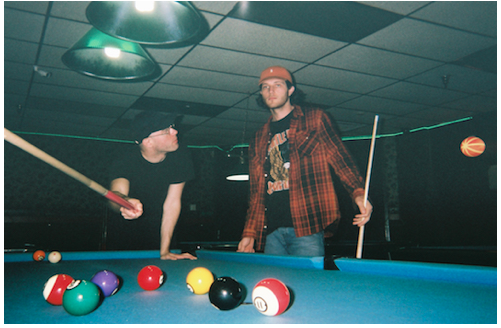 A year after James Hinton aka The Range released Potential, his breakthrough full-length album and Domino debut, he has returned with new music. 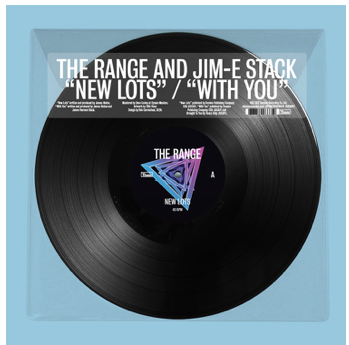 Coming in the form of a 12” double A-side, The Range today releases two tracks – ‘New Lots’ and ‘With You’, a collaboration with producer Jim-E Stack. The 12” will be limited to 300 copies worldwide and released August 11th. Pre-order now from the Domino Mart and receive an instant download of both tracks. The Range has toured extensively this year, including a North American tour with Austra, a direct-support slot opening for The Avalanches, multiple dates with Bonobo, as well as appearances at Governors Ball in NYC and Lightning In A Bottle Festival in California. The Range also toured Australia in January this year, supporting Tourist in Sydney and Melbourne. Last month, SUPERIMPOSE, the documentary exploring the making The Range’s album Potential, aired at the Downtown Urban Arts Festival in New York City where it won Best Short Documentary. Earlier this year, the documentary won the same award at the Seeyousound Festival in Italy. ‘New Lots’ – written and produced by The Range. Mixed By The Range and Jim-E Stack. ‘With You’ – written and produced by The Range & Jim-E Stack. Mixed by The Range and Jim-E Stack.